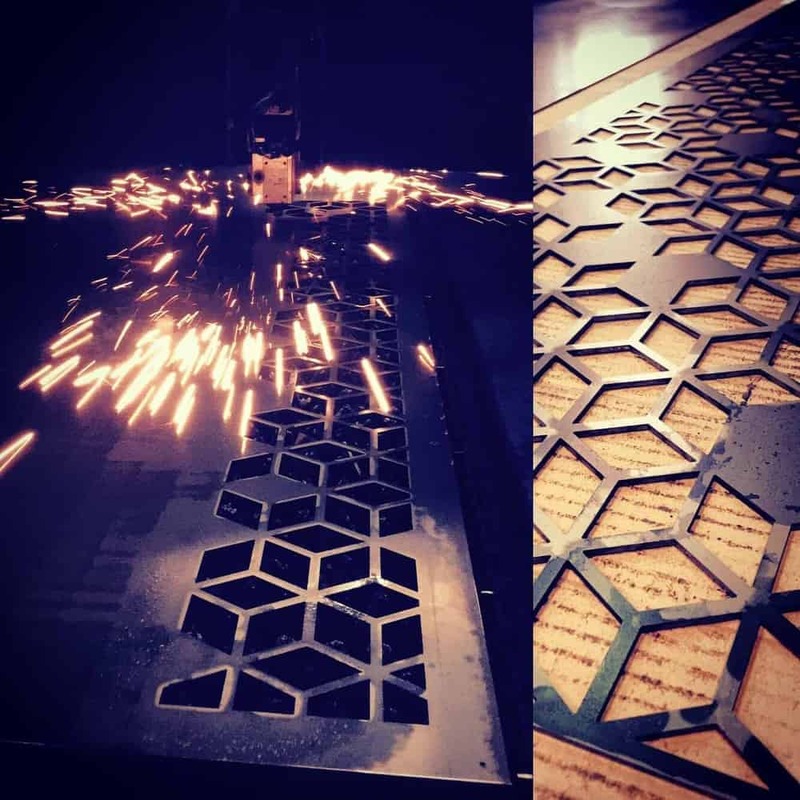 Our Decorative Screen Edge Rounding Process is and should be common practice in the laser cutting industry. 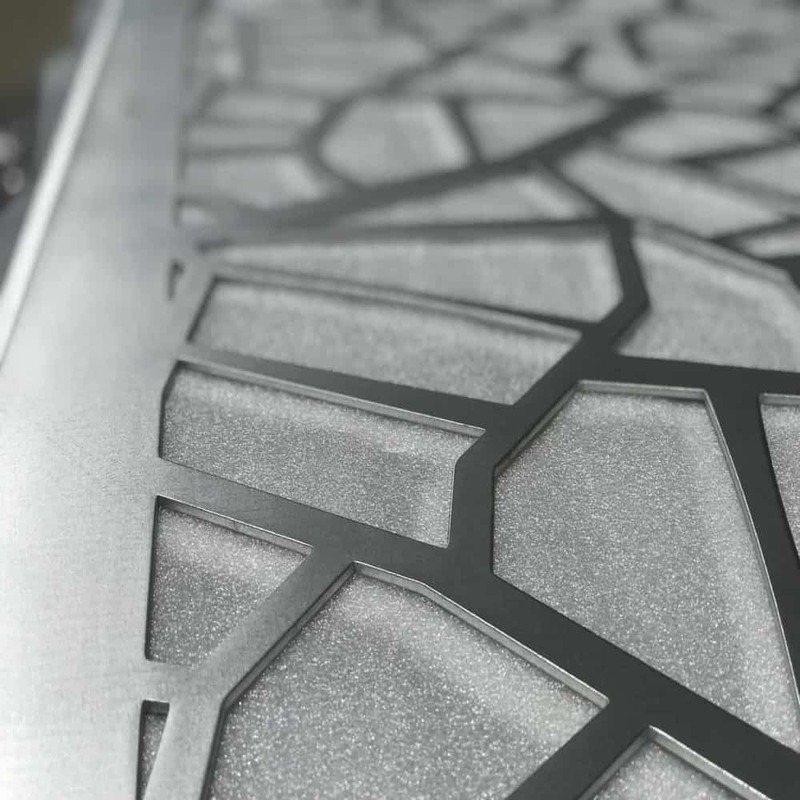 This process ensures a complete finish to your screens and in almost all cases there will be a fine sharp burr that is left after the laser cutting process complete. If this burr isn’t removed there are a number of potential problems you could face. The number one problem is sharp edges! This could leave a nasty cut if one isn’t careful when touching or handling the product. The other issue will be the powder coat and its inability to adhere to the screen and will cause the paint to crack and peel over time. The combination of all our production processes means you will have a decorative screen that will look excellent for many more years to come. 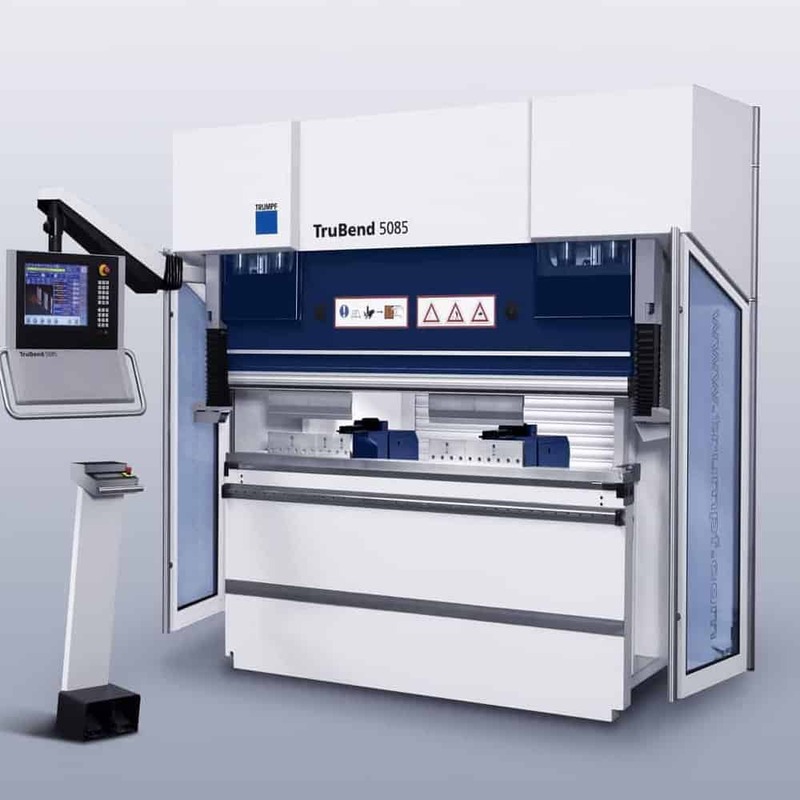 All screens are optimally cut in house on our state of the art German Trumpf Laser Cutting Machines, all programmed using the latest CNC CAD software. 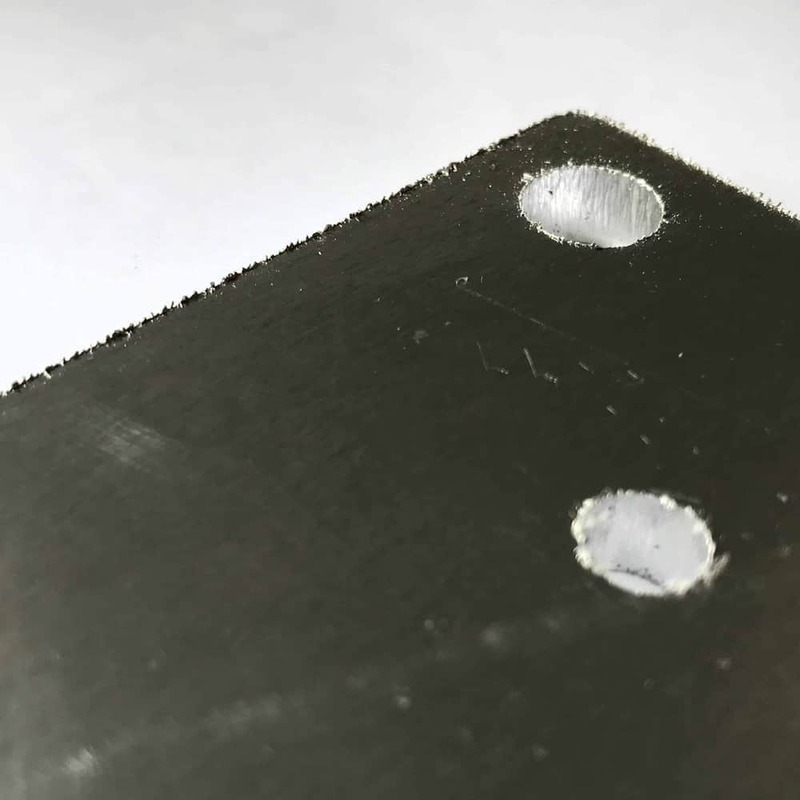 All our screens and products are passed through a linishing machined which removes swarf and rounds all the edges. 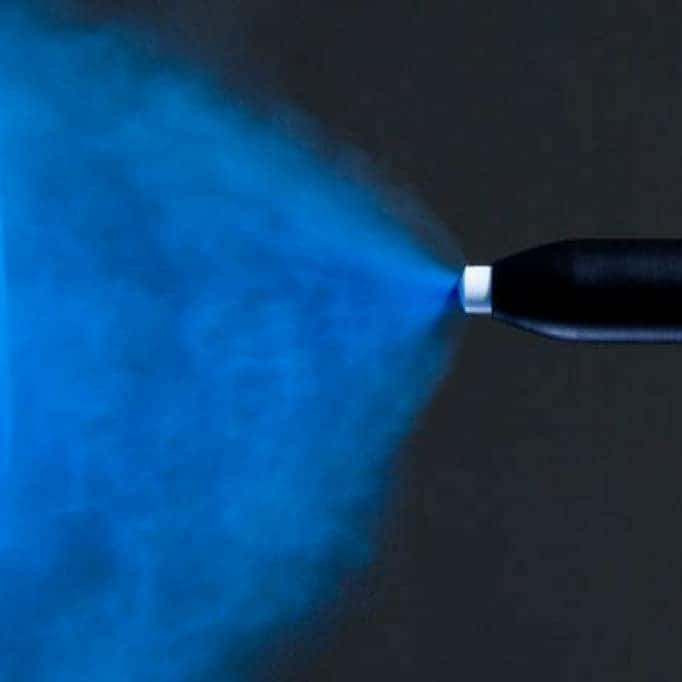 This process is pivitol for better powder-coat adhesion plus the added safety of no sharp edges. 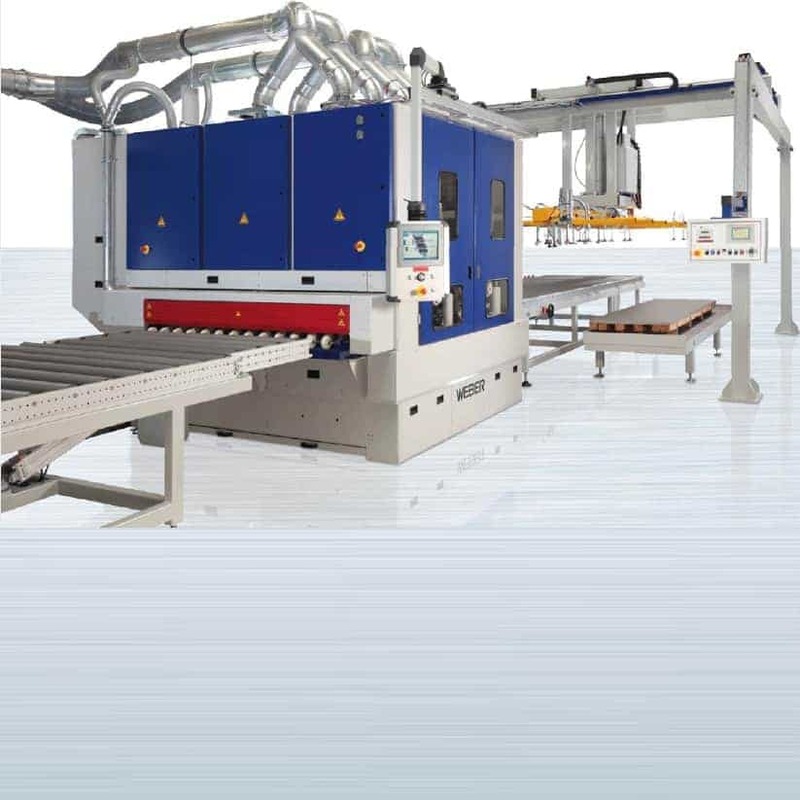 We precisely fold our screens and products using our in state of the art CNC Brake Press. All edges are folded with pin point accuracy ensuring we supply your screens to your exact measurements. Our screens are only powder-coated by trained & experienced technicians. This means you get a product that will look great for years to come. Plus we have a large range of colours to suit any colour palette.